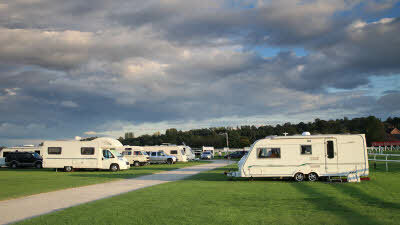 Uttoxeter Racecourse Club Site is a popular destination for holidaymakers. Located conveniently near to the thrills and spills of Alton Towers Theme Park for family breaks, the caravan site also offers an adjacent course for golfers of all levels (special rates for Club members). Horse racing enthusiasts will enjoy a fantastic atmosphere and members receive half price Centre Course tickets to what has been voted the Best Small Racecourse in the Midlands. The site is located within walking distance of the pleasant market town of Uttoxeter where there are many bars and restaurants. The railway station is also conveniently located close to the site and puts you within easy reach of Stoke-on-Trent and the city of Derby. Cycle to Buxton using National Cycle route 68, the Pennine Bridleway and country roads. There is a safe walking route to the town, and the Wardens will be pleased to give you directions. For those venturing further afield, the Peak District National Park offers breath-taking views and fantastic opportunities for walking, cycling, and wildlife watching. 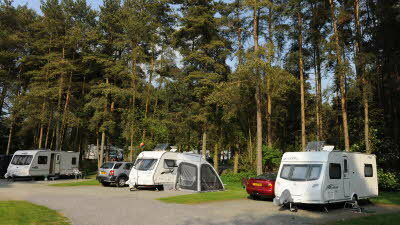 The site is also within easy reach of the National Forest, with many footpaths to explore. 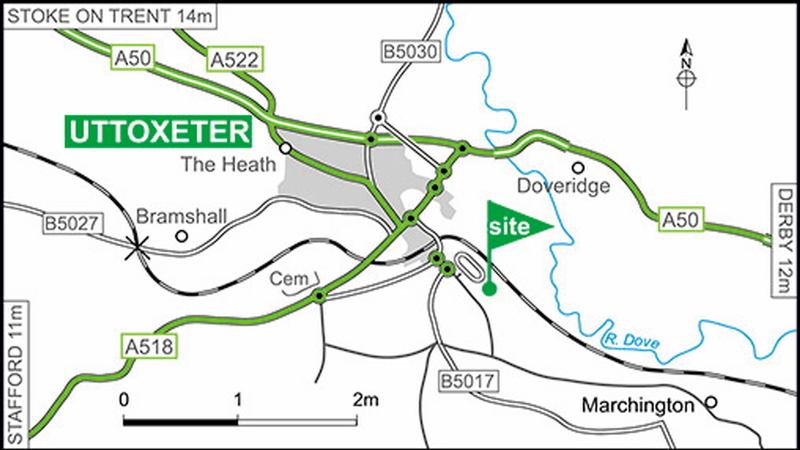 Waitrose, Lidl and Tesco are within 0.75 mile at Uttoxeter. 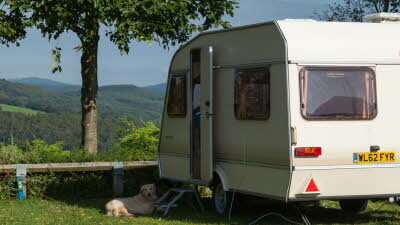 Lidl is accessible for motorhomes. Turn off the A50 at the roundabout onto the A518 (signposted Racecourse), in approximately 1.5 miles after crossing railway bridge turn left at the roundabout (signposted Racecourse), take second exit at mini roundabout into Wood Lane, continue and turn left into third gate at Club sign. 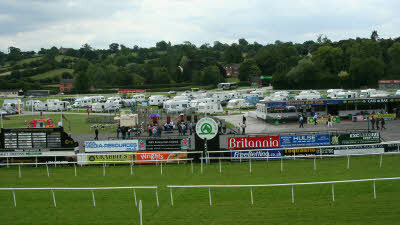 For more information visit www.uttoxeter-racecourse.co.uk. Members staying on site will have a discounted entrance fee to the race meetings - please see site staff for more information. 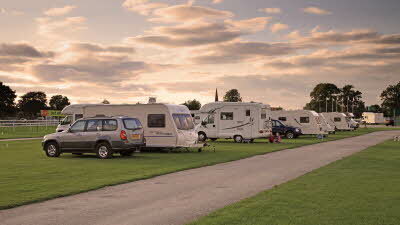 We welcome members to stay on site during race days, however we are unable to accept arrivals on a race day. 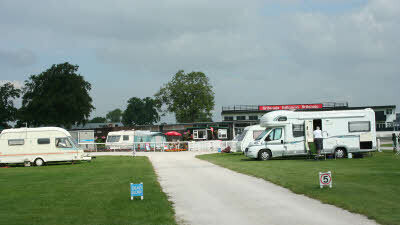 Due to space restriction, the site is unfortunately unable to accommodate visitor parking on race days. Those departing site on a race day are asked to do so by 10am on day meets and midday on evening meets.cooperation. Visited for 6 nights from Tuesday 9.4.19. Again,Sal and Steve, the wardens, were brilliant. They were very helpful and gave great advice. The site was busier than our last visit a few weeks before. 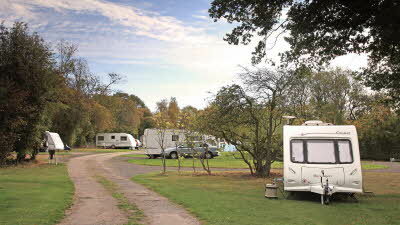 A great site, especially for dog walking, around the inner part of the racetrack. Recommended. 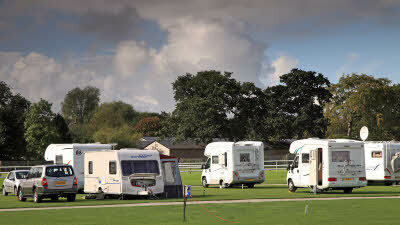 We took our new motorhome to the Uttoxeter racecourse site, for 2 nights midweek 18-20.3.19. Sally and Steve the new wardens were extremely helpful and friendly. The hard pitch had electric hookup only. The site had all we required. The toilets and washroom were very clean. 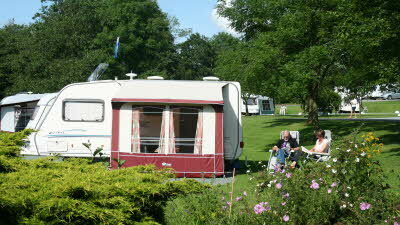 The site is within easy walking distance of the very pleasant Uttoxeter town centre. 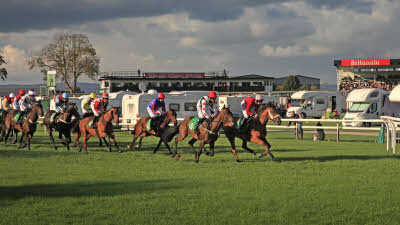 The pitches are situated within the centre of the racecourse. There were only 5-6 groups on site. It was quiet and dogs can be walked around the roadway sections of the racecourse. 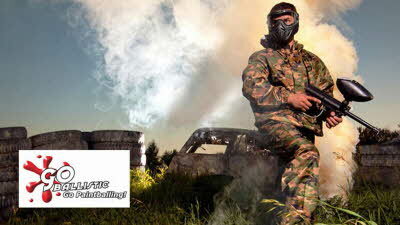 We will return. Our Wi-Fi hotspot service on this site means internet access is available within a pre-determined, communal area of the site. No arrivals are permitted on Racedays. 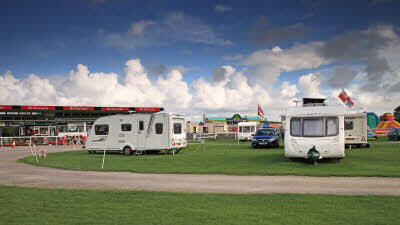 Members are welcome to stay on site during race days, however we are unable to accept arrivals on a race day. 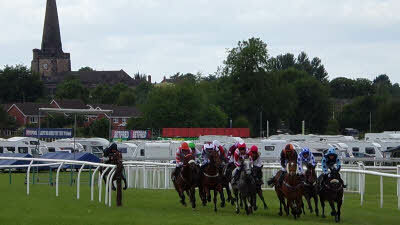 Visit the Uttoxeter Racecourse website for the most up to date information.